SHOTS FIRED? YES. 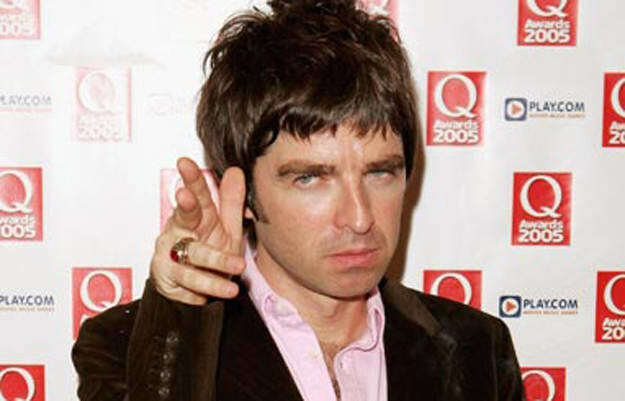 Noel Gallagher of Oasis publicly questioned the decision to book Jay-Z as the headliner for the U.K.'s biggest music festival. In addition to mock-crooning "Wonderwall" at the concert, Hov threw a dart at Noel on this track.